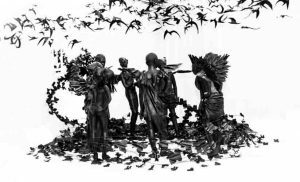 The installation “Flying Girls” is Peju Alatise’s three-dimension representation of one of her own stories. Born in 1975, Nigerian artist, author and poet Peju Alatise uses her work to shed light on women in Nigeria and on the political and religious issues at the heart of the country. The story follows a nine-year-old girl named Sim who works as a housemaid while dreaming of a realm where she is free. 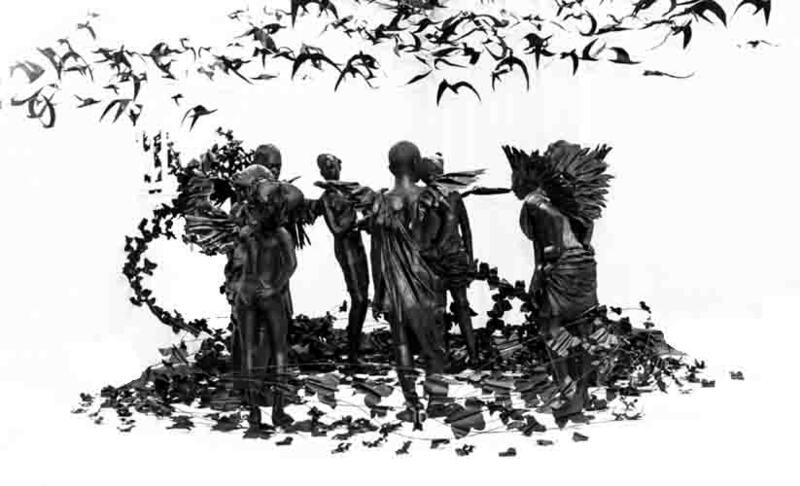 Peju Alatise’s installation features eight life-size girls with wings. Admission is free. For more information, call (412) 258-2700.